We have the flexibility to convey your goods in a variety of ways. 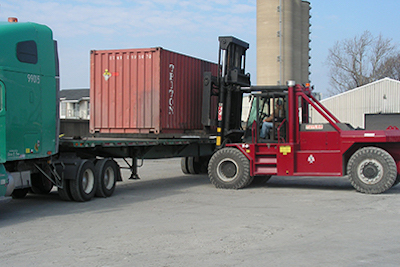 We are in the business of moving large volumes of products… quickly and efficiently. We have two dock facilities as follows for multiple discharge services. 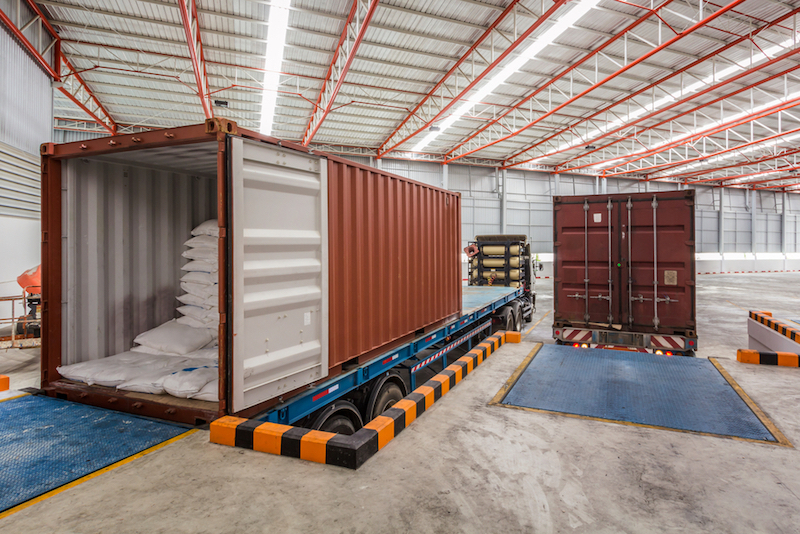 Bulk Cargo – Capability of moving direct to truck to storage. General Cargo – With a 25,000 sq. ft. dockside staging area, we can handle goods of practically any scale. In addition to its accessible location, we have 48 total acres of space and 2300 cumulative feet of river frontage. The Port boasts on-site warehouse capacity exceeding 14,000 tons, outside storage yards and complete fleeting and switching services that are taken care by the need adjustable bed base only are available. These features make Paducah an attractive – and economical – site for warehousing and distributing a wide variety of products. Multiple mooring facilities can simultaneously handle barges carrying different cargoes. Fully equipped for bulk and general products. General Cargo – 70,000 sq. ft.
Outside Storage: 100,000 tons on 27 acres with room to expand. Packaging Capabilities: Facilities and equipment for bagging, bundling, and repackaging.